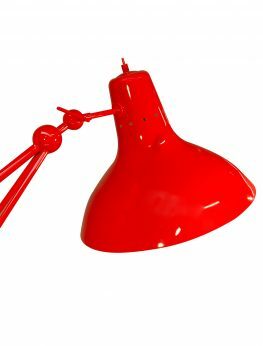 Marilyn Monroe, the sexiest pin-up of the 50s, inspired this designer floor lamp. 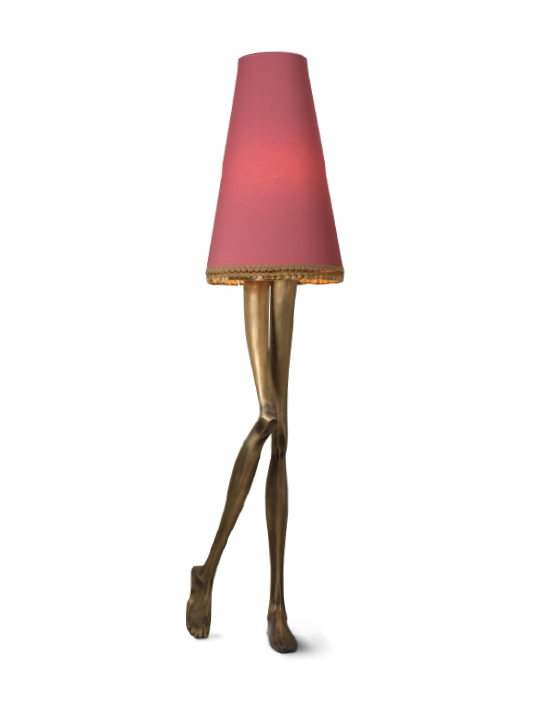 Its iconic design captures the essence of her image and the sensuality of her long legs. The lampshade and the gold tassel fringe complement the set, a reminder of her dresses worn at the time. 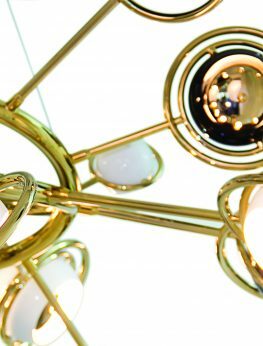 One hundred percent hand-worked with noble materials, the MONROE Floor Lamp is another piece that expresses a familiar story, bringing passionate memories. 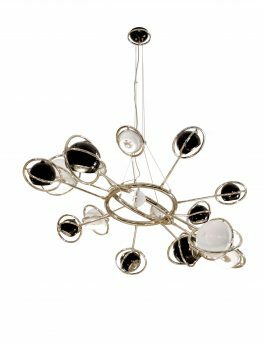 The MONROE Designer Floor Lamp. Materials: Aged solid brass + varnish, fabric. This piece can be customised upon request. Think big with Diana XL ﬂoor lamp: this contemporary fresh classic lamp turns any room into a giant colorful inviting space. 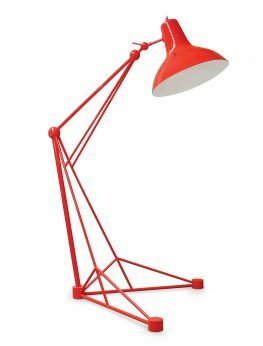 Ideal for big lofts and artist studios, this creative ﬂoor lamp includes a colorful lampshade in aluminum, which will brighten up any setting. 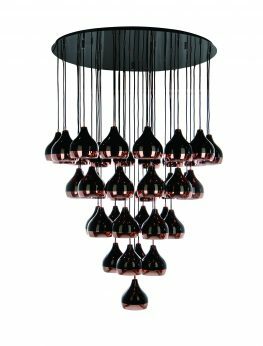 Conceived in brass with the switch on top, marvelous and grand Diana XL lamp is 2.3m tall. 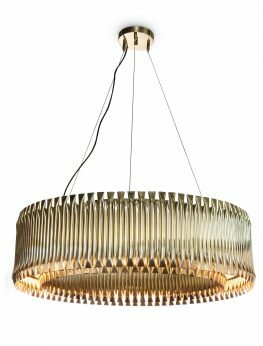 Ideal for a classic living room with a modern touch, MATHENY suspension lamp came to reinvent classic designs with a high aesthetic feeling. 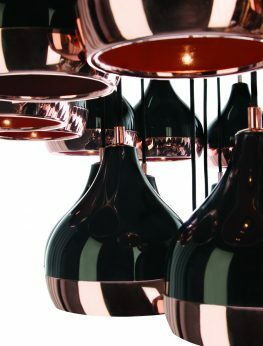 Its shape can assume a round, oval, square or rectangular format to suit perfectly your dining table or living room. 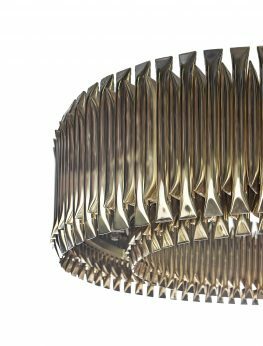 Composed by geometric golden tubes, it reflects the sophistication of a timeless iconic piece.